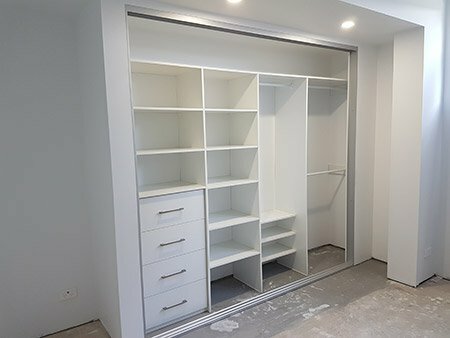 At First Choice Wardrobes we have a high standard for customer satisfaction, from your in-house design and quote to our professional installation team. 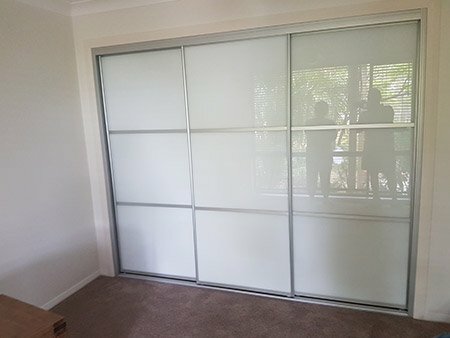 Our products are high quality Australian standard products from Polytec, Blum and Lincoln Sentry Hardware. 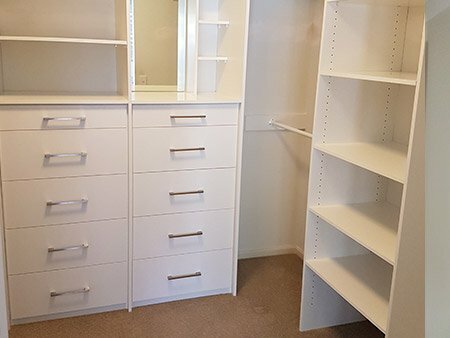 Your First Choice for Wardrobes on the Central Coast and Lake Macquarie. 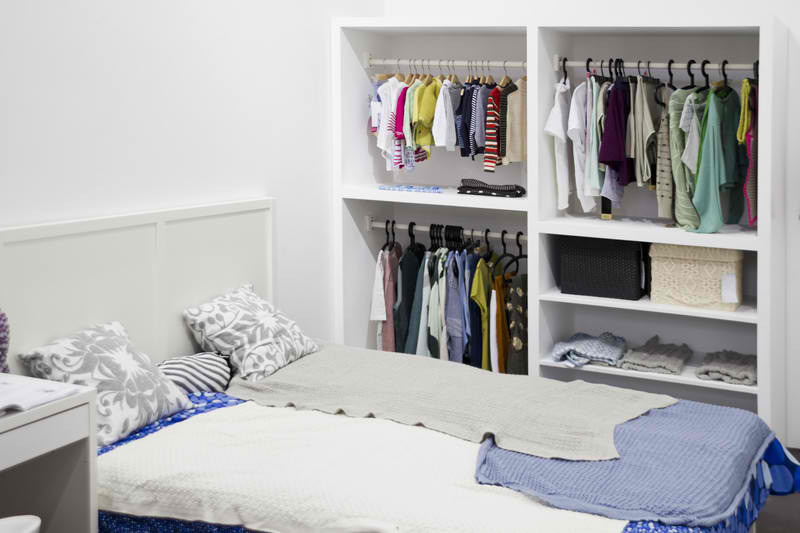 Here at First Choice Wardrobes we pride ourselves on creating quality and affordable storage solutions around your home. 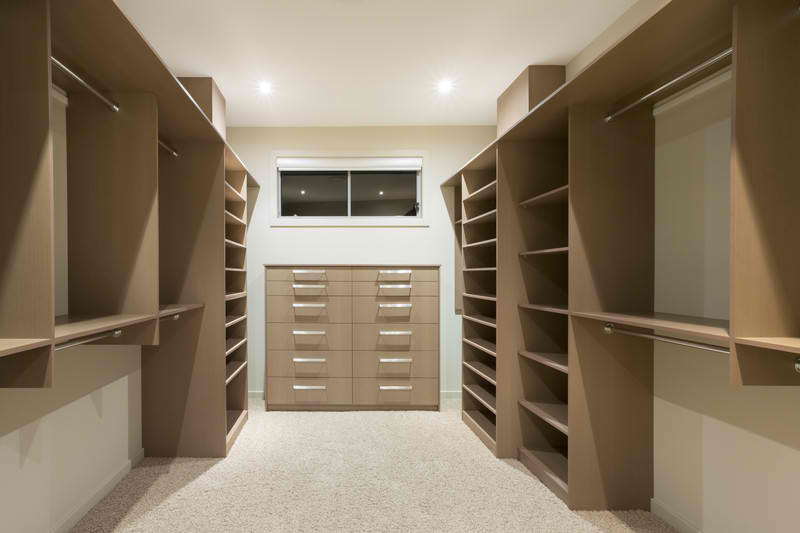 Check out some of our most recent work and happy clients.